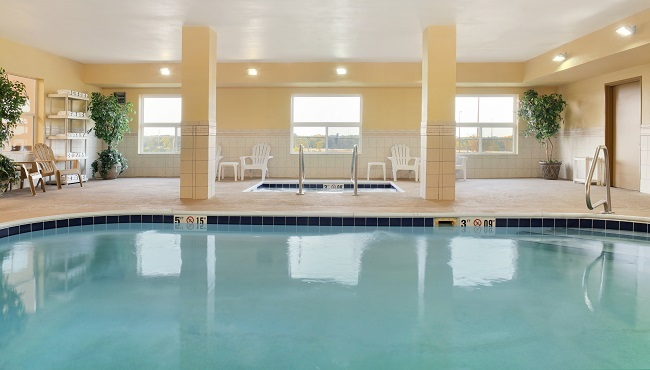 After a day of busy airport travel, relax knowing that the Country Inn & Suites offers free transportation that takes you to and from Quad City International Airport. 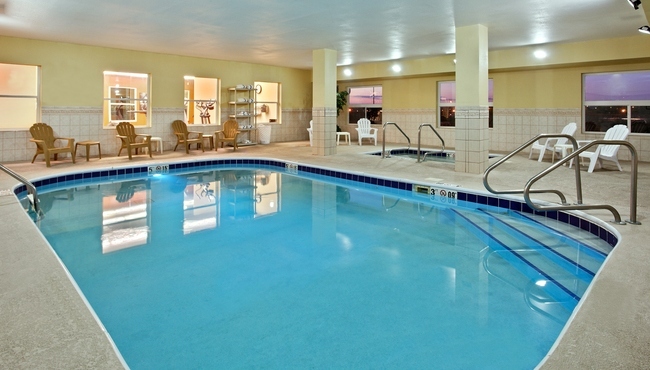 Enjoy complimentary cookies and coffee in the hotel lobby, and then head to the heated indoor pool and hot tub to recharge. 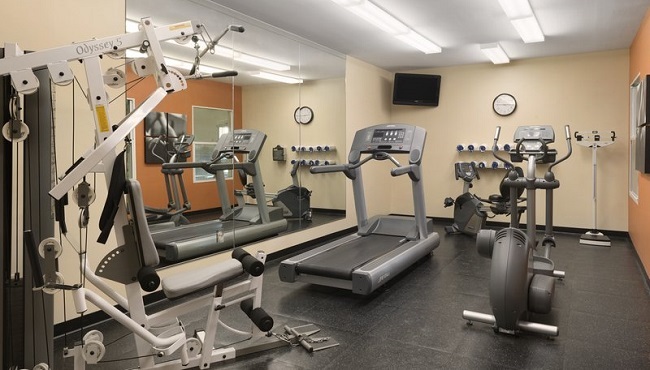 Before you settle in for the night, complete a workout in the fitness center or use free Wi-Fi to check your schedule for the next day’s meetings. Guests must be 21 years of age and have a valid credit card to check in to the hotel. The hotel cannot accept pets at this time. The hotel provides free transportation to Quad City International Airport 24 hours a day. Please note that long-term parking is not available. 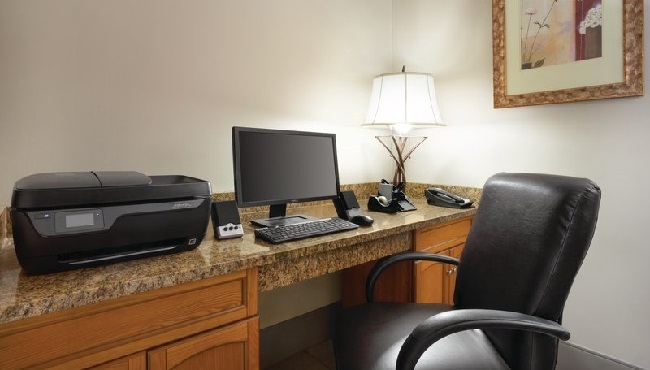 If carry-on restrictions cause you to leave behind important toiletries, the Country Inn & Suites has you covered. We provide complimentary deodorant, shaving cream, toothbrushes, toothpaste and other hygiene items upon request.